Even if you’ve never had your septic tank pumped before, it’s time that you call us. If you’ve never had it serviced before, we’ll offer our septic inspection as well as septic pumping. 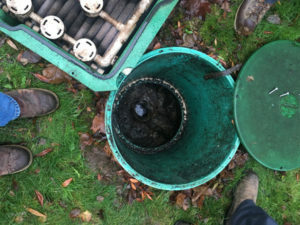 Our trained technicians will be on hand to provide their expert knowledge and to advise on the proper process for your septic tank pumping project. Call us today to schedule your service. Don’t risk it; call us today to get your septic tank cleaning scheduled. In Carbonado, our technicians offer plenty of affordable options for your tank’s size and location. Whether you need regular septic tank cleaning or need a one-time cleaning after a long time without it, we can help. 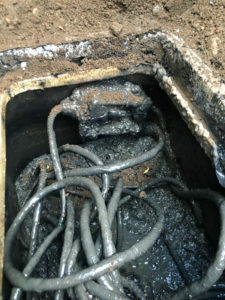 If your Carbonado business or home can’t handle a major plumbing disaster, septic tank cleaning will help. Why Should Carbonado Residents Choose Us for Septic Pumping? If the company you’ve found doesn’t offer all of the above, you should call us. For Carbonado residents, our septic pumping services are unprecedented. Our technicians are the best in the area and they always provide thorough septic service so that your tank will work for many years to come. While we recommend septic pumping every 3 to 5 years, if you’ve just bought a property you may need a septic inspection first. We can offer inspection, septic tank repair, and septic pumping all at affordable prices. Don’t put it off any longer! Do you think you need septic tank pumping for your Carbonado property? 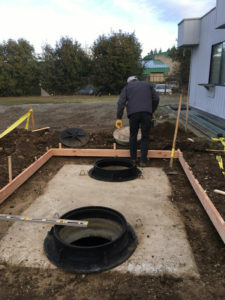 Call Vac-Tec, LLC at Tacoma – (253) 777-4887 Seattle – (206) 339-0039 Olympia – (360) 338-6686 North Dakota – (701) 566-0045 if you’re consider septic tank cleaning or pumping for your home or business.